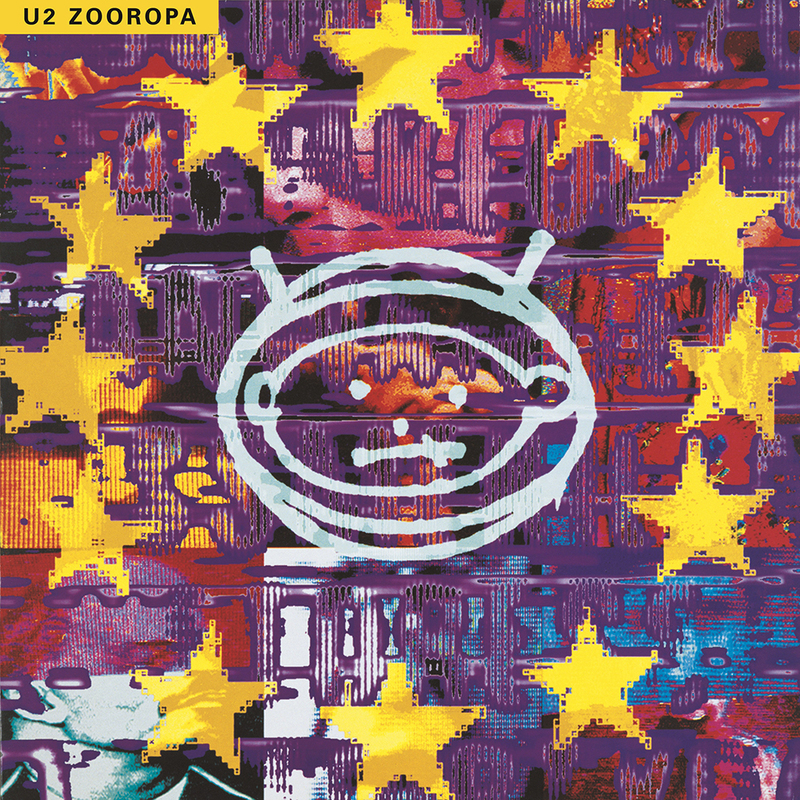 View Larger U2 Zooropa 2LP Initially intended to be just an EP, Zooropa became a fully-fledged album with 10 tracks recorded in six weeks in 1993, making it the fastest U2 album ever produced. 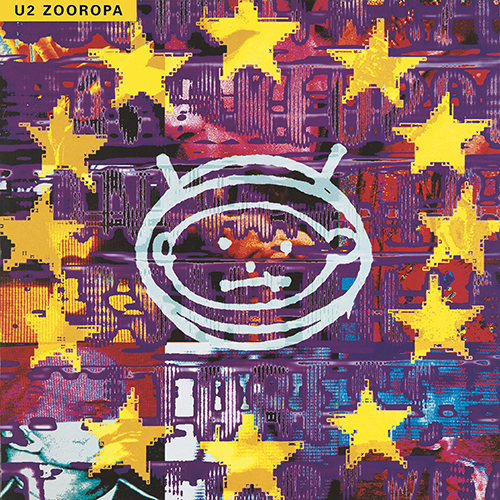 Produced by Flood, Brian Eno and The Edge, the album went to Number 1 in the UK, USA, Ireland, Japan, Canada, Australia, New Zealand, Italy, Sweden, Austria, France, Switzerland, Germany, Holland, Norway, Denmark and Iceland and featured the singles ‘Numb’, ‘Lemon’ and ‘Stay (Faraway, So Close!)’. This reissue expands the package to a 2LP format for the first time.